Jim Flower LLC - Contact Information, Driving instructions, and More Cool Pictures. Contact Information, Driving instructions, and More Cool Pictures. 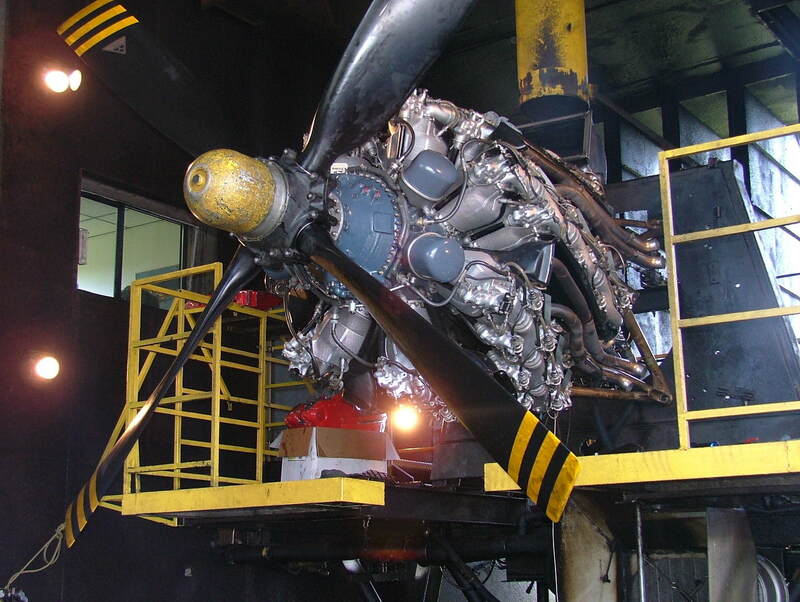 A Pratt & Whitney R4360 Radial Engine in the test cell. This 28 cylinder engine belongs to Mr. Dennis Sanders of air racing fame. He estimates output at 4,100 horsepower. 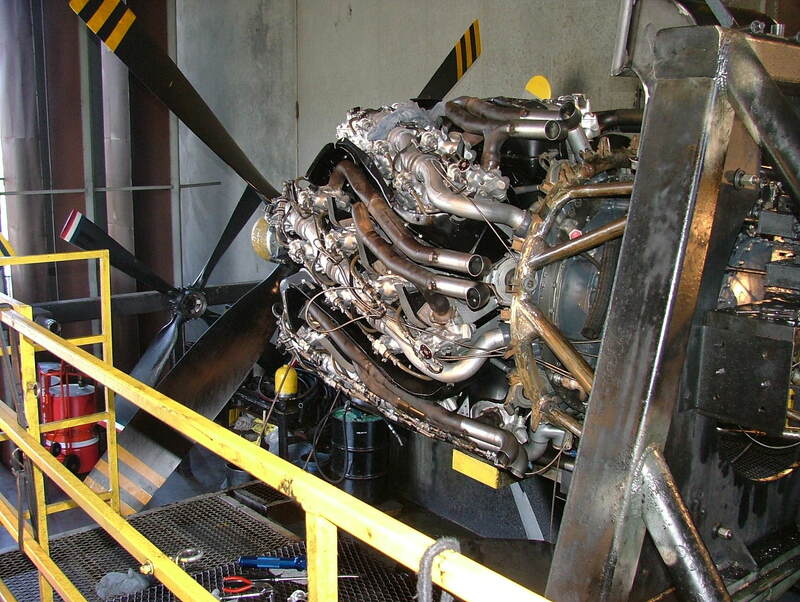 The propeller spans 16 feet and weighs about 900 lbs. I supplied quite a bit of technical support and machined parts (engine mount adaptors, oil fittings, air scoop, exhaust pipe turnouts, etc.) for this test performed at Precision Engines in Everett, WA. My involvement with Precision Engines dates back to 1989. I just might have an answer to your questions. Look for the McDonald's on the left. About 100 yards or so up (north) on the left, is my place; just past Industrial Fabrication Co.
A sign on the lawn spells out "FLOWER" in polished diamond plate letters. The shop is behind the house.